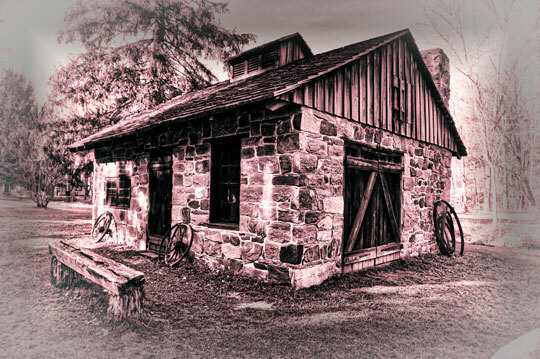 The blacksmith’s shop at Newlin Park is a relic of an era long gone. The hammer and anvil are quiet now, and the forge and fore are cold except for an occasional demonstration. The blacksmith’s shop at Newlin Park is a relic of an era long gone. The hammer and anvil are quiet now, and the forge and fire are cold except for an occasional demonstration.